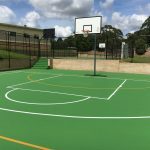 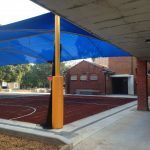 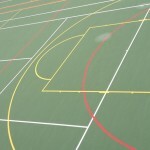 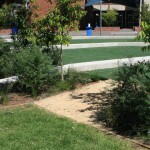 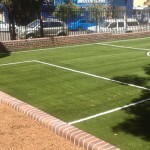 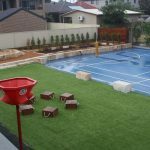 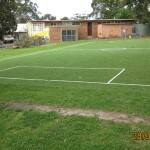 The school was keen to utilise an unused area and transform it into a place where kids and families can enjoy, relax and appreciate the aspects. 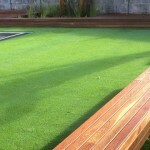 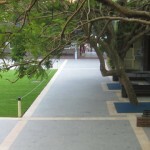 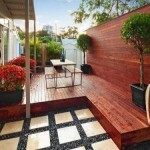 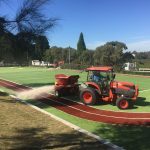 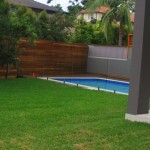 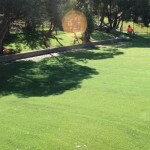 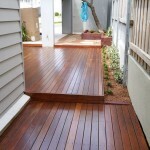 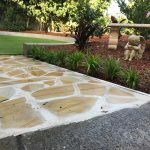 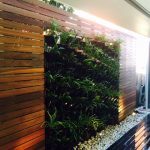 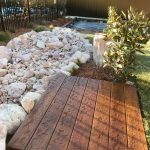 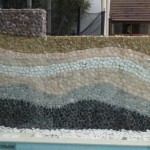 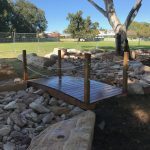 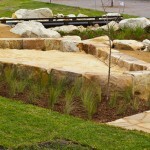 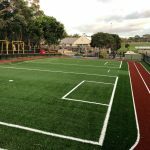 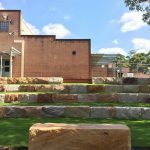 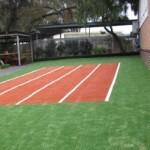 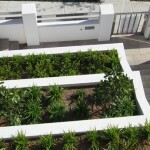 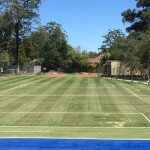 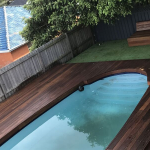 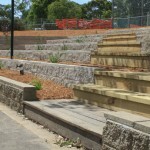 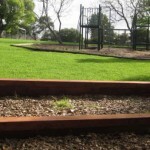 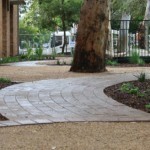 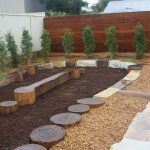 St Christopher Catholic School employed Fiona Rubble designer to design the landscape area and Outdoor Retreats Landscaping began the overhaul and completed the construction as the chosen landscaper in Holsworthy. 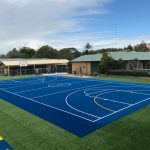 The School community are delighted with the final result.